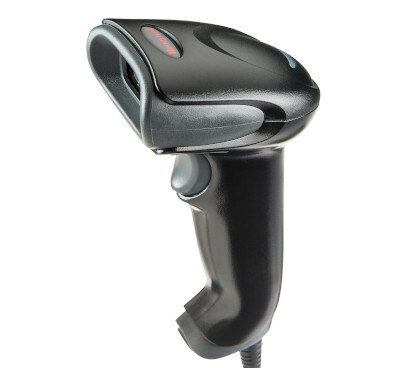 From retail checkout to hospital patient care to warehouse supply chains, leading Honeywell scanners from APS Industrial are purpose built for the demands of your business. 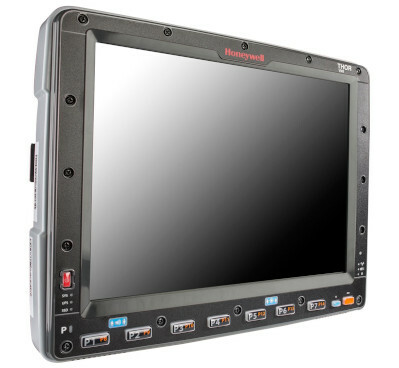 Honeywell rugged handheld computers provide multi-purpose utility in an ergonomic form factor, driving improved productivity for your mobile workers and a lower total cost of ownership for your business. 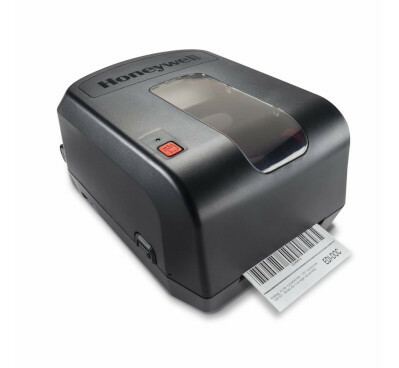 The extensive range of Honeywell printers includes a solution for any environment or application. Whether you’re seeking fixed, mobile, or RFID printers, we have you covered. Interested in our Scanning and Productivity products?